This is the fourth in my 7-part series that explores the Army leadership values, represented by the acronym LDRSHIP. 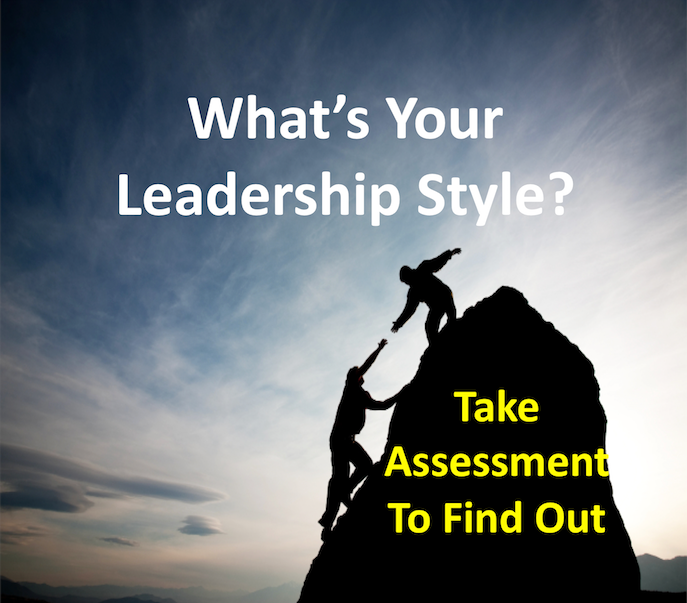 For my previous three blogs, I was able to identify a colleague’s actions that stood out. In this case, I recall so many instances of selfless service that I couldn’t justify choosing one example. This led me to research why selfless service is a core Army leadership value. 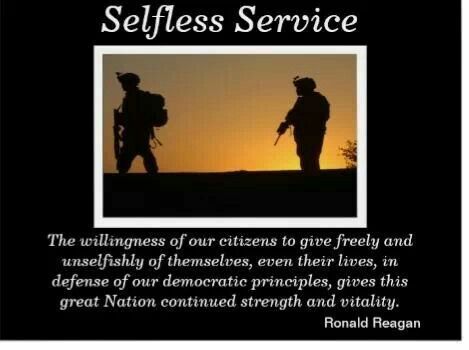 How Important is Selfless Service? —doing something to benefit another person without expecting anything in return. Dr. John A. Johnson questioned the notion of pure altruism and argued that people couldn’t feel altruistic for very long without reciprocation. Otherwise, because of our human nature, selfless tendencies would dissipate over time. The only way in which it is mathematically possible for any kind of selflessness to evolve is for selfless individuals to associate more frequently with other selfless individuals than with non-selfless individuals. 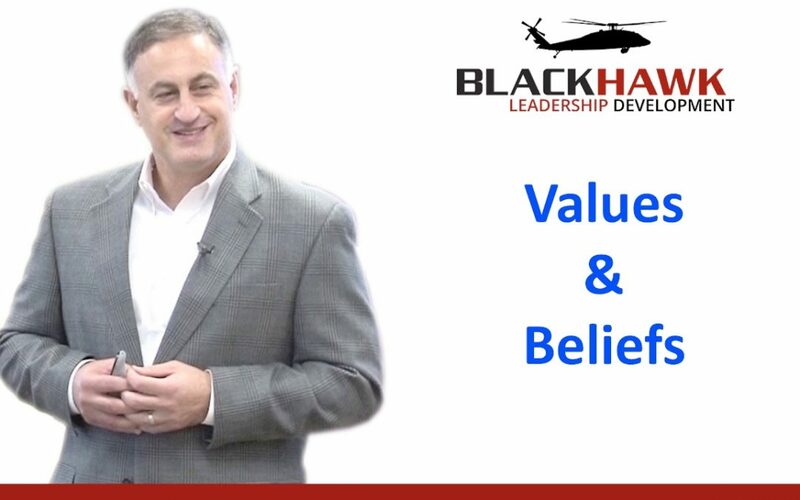 Dr. Johnson then pointed to selfless service as one of the core Army Values, which caused me to reflect on why I had witnessed so many instances of selfless service throughout my career. As I started thinking more about the importance of selfless service, I realized that when you are willing to put others’ needs before your own, it becomes so much easier to live all of your other values. I recalled a situation that occurred early during my first semester while serving as the ROTC Battalion commander for Northeastern University and Boston College. The senior cadets were holding their monthly meeting in which my cadre and I observed not only their conduct of the meeting, but we assessed their planning, preparation, and coordination for events later that semester. When it was Jon’s turn to present, he said that he did not have his expected answers. When asked why not, his response was that Toby didn’t provide him the information he needed. Typically, I waited for other members of my staff reply. This time was different; calling a colleague out in public simply was not OK. I always thought Jon’s lack of teamwork prompted my visceral reaction. In 17 years of service, I had witnessed so many examples of selfless service that I was keenly aware that his response was not an acceptable part of our culture. Something wasn’t right. Did Jon pursue Toby for the information? He could have taken the extra step easily and reached out to Toby. He did not. 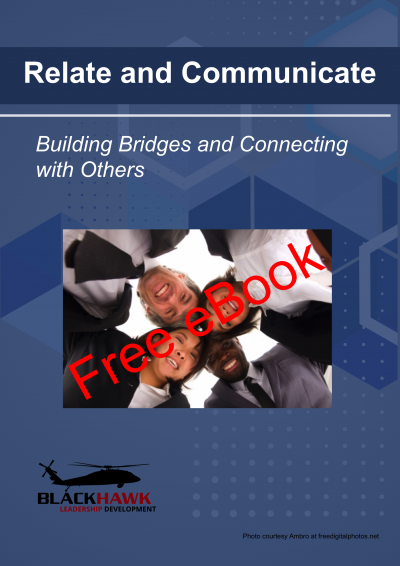 In order for our spirit of selfless behavior to survive, those of us in the Army had to associate with others who exhibited the same behavior. This incident wasn’t just about teamwork, it was about something much more important: a core leadership value; a lesson that Jon, Toby, and 20 other future leaders learned in our meeting that day. As the senior member responsible for our leadership development program, I owed it to these future leaders that they understand, live, and carry on our tradition of selfless service. Just as those who served before me, I knew that selflessness would provide our cadets the glue they would need to build trust and promote teamwork when it was their turn to lead. I am a big fan of Dale Carnegie’s “praise in public, criticize in private” message, but this was too important to let pass. But, selfless service was one of our core values that couldn’t be compromised. Moving forward, every cadet in the room knew that teamwork was expected. And, over time and countless examples from my cadre, they saw that selfless behavior was a part of our culture. 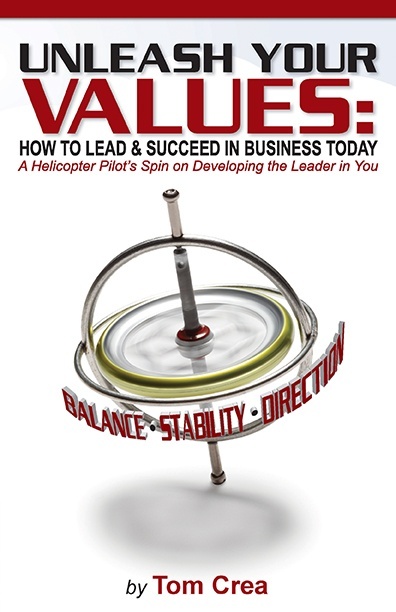 You have similar, core values that define your organization’s culture. Our lives can be lived for any number of purposes. …the pursuit of justice, happiness, or growth for another person or people group. But only when we embrace service and selflessness will we find lasting significance in our world.